March the 7th 2018 was one of the busiest day of the year in crypto. More so in an exchange that has taken this space by storm, rising from nothing to now the biggest. 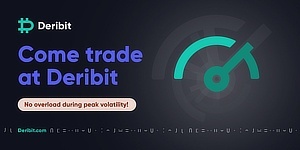 Between 14:58-14:59 London time, “the VIA/BTC market experienced abnormal trading activity,” Binance said, before describing a sophisticated attempt to cause chaos. That two dots Binance would cunningly redirect cryptonians to the official site between January and February. After, of course, it had gathered the logging details. So keeping it all subtle and unnoticeable. Then, the hackers created trading APIs for each account and decided yesterday, when news was flying everywhere, to use those API keys and place a large number of market buys on VIA/BTC, increasing Via’s price by some 1,000%, while 31 pre-deposited accounts were there selling VIA at the top. 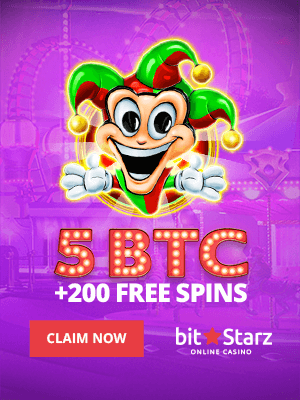 “Our automatic risk management system was triggered, and all withdrawals were halted immediately… Withdrawal requests were attempted from these accounts immediately afterwards… none of the withdrawals successfully went out. Additionally, the VIA coins deposited by the hackers were also frozen. Not only did the hacker not steal any coins out, their own coins have also been withheld. Zhao is somewhat well known within crypto circles. He was the third employee of Blockchain.info, then CTO at OKCoin. While previously he had coded high-frequency trading systems for Wall Street’s flash boys. 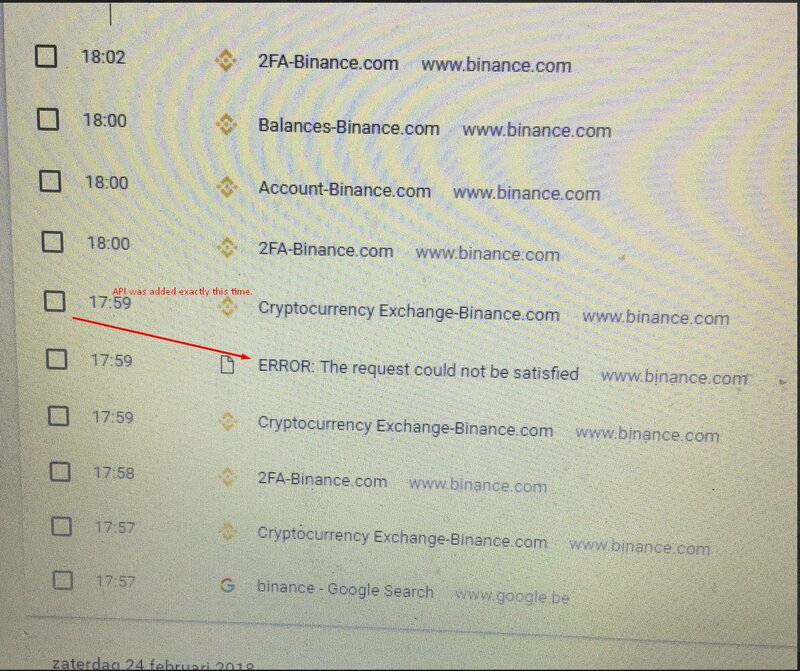 That makes Binance very fast, and after the events of yesterday we’d think very secure, for hackers must be thinking more than twice before trying to hack another hacker. Outstanding performance by the binance team. THIS is how you run an exchange. Wow! Very impressive. Bravo in Zhao for this leader – of work. As you said it, the hackers will have to think more than two times before trying to pirate another hacker. It is really reassuring to see that some platforms of exchange take the necessary measures to struggle against his hackers. Trader on the site crypto-markets, I hope that we will never face up the similar situation.